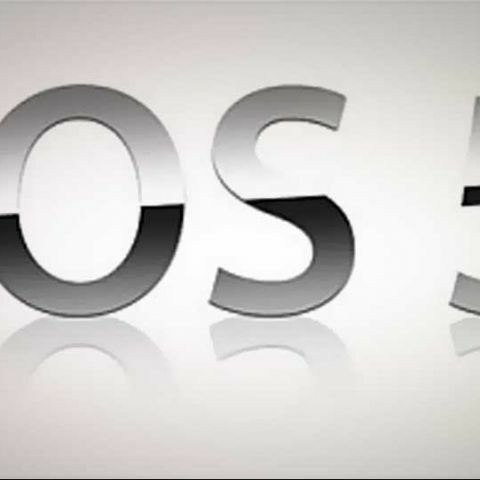 Apple has released iOS 5.1.1 update for its iPhone, iPad and iPod Touch devices. The update was 750MB when we connected our iPod to the computer to download it. iOS 5.1 users don’t need to connect their devices to the computer to update the software. They just need to go through the following path - Settings > General > Software Update. The rest of you can connect the device to your Mac or PC. 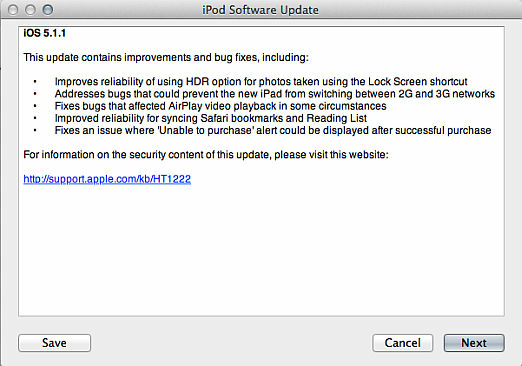 If you set iTunes to check for updates automatically, then you will be prompted about the new update. If not, then you can plug in your device and hit the option that says check for updates.